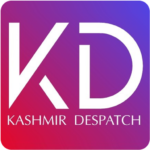 Srinagar, Mar 06 : The Chief Electoral Office Jammu and Kashmir has taken a serious for not submitting details by government about one month additional salaries to state employees, who attended election duties last year. 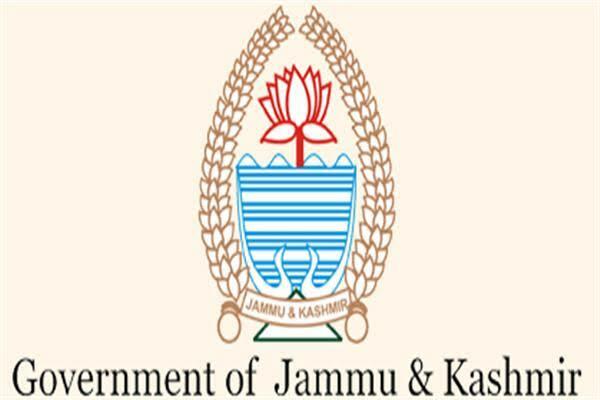 Joint Chief Electoral Officer JK has written to district development commissioners, who happen to be election officers to submit the details about one month additional salaries to state employees. “Kindly refer to this office letter No 6057/CEO/Acctts/2018/3386-97 dated 28/12/2018 followed by reminder issued under No 6057/CEO/Acctts/2018-19/3686-3705 dated 09/1/2019, wherein this office has sought information with regard to release of one month additional salary wages, remuneration in lieu of election duty, which is still awaited from your end,” the letter reads, a copy of which lies with news agency. The letter reads that district election officer have been directed to kindly furnish the consolidated list on the devised format to this office by or before March 8. “After which no such claim will be entertained,” the letter reads. The government had announced one month additional salaries to employees who attend the election duties. In December last year, the government ordered the release of one month salary for the employees who were deployed for conduct of Municipal and Panchayat polls this year. “Deputy Commissioner concerned will certify in respect of an employee posted in his/her district that the employee concerned was actually deployed for conduct of Municipal/Panchayat Elections, 2018 or both, under a proper authorization/order and performed such duty without any break,” the order had said.